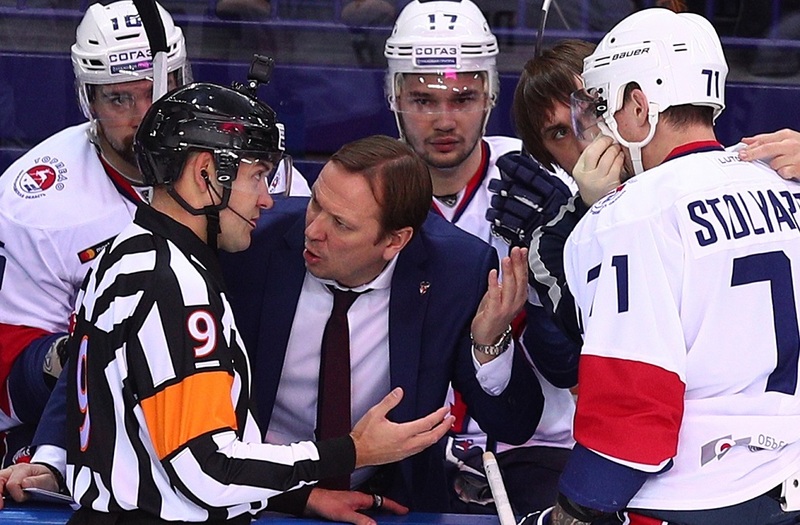 In this exclusive interview, the Czech referee Martin Frano shared with KHL.ru his views on life in Russia, explained his approach to the coaches. Being a referee, Frano often confronts with coaches. 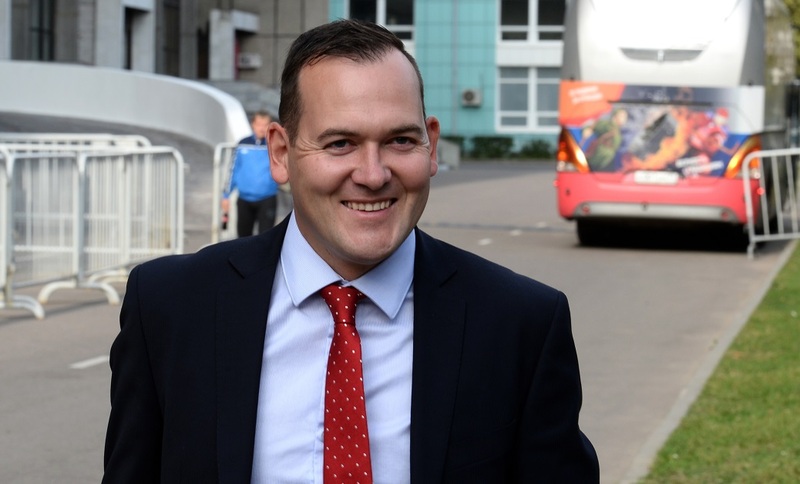 Especially when he started working in the KHL, but it has never been a problem for the Czech official: “Of course, people tried to understand what they can allow themselves when I work on their games. Especially the coaches, and especially when you’re new,” Frano explains. He had his Kontinental Hockey League debut in the 2010/2011 season, where he worked in two games. 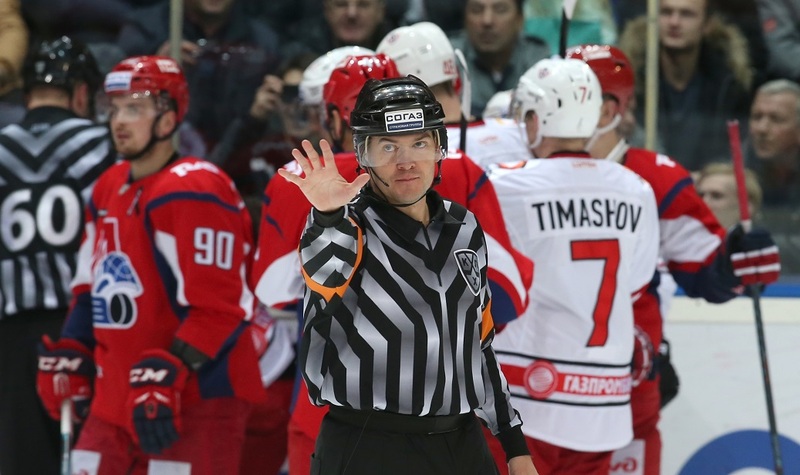 He is a full-time KHL official since the 2016/2017 season. He worked at more than 180 games in the League. 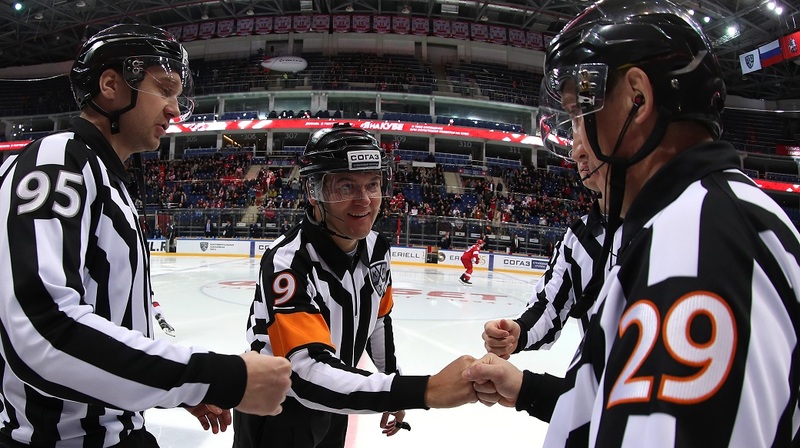 Frano also officiated at many IIHF World Championships.